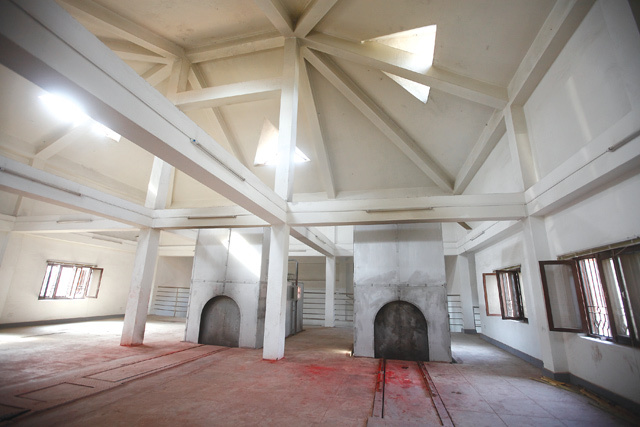 Since going into operation four months ago, Nepal’s first and much-delayed electric crematorium at Pasupatinath has already held funerals for 849 people. 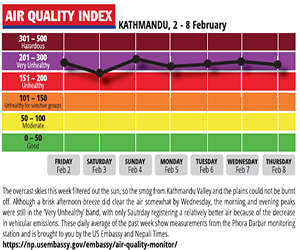 This is an encouraging figure, given dire predictions that culturally-conservative Nepalis would not like to abandon the rituals of the traditional wood pyre. However, given the lower cost of electric cremations, the number should have been higher. By not using the electric crematorium, for instance, relatives of Prime Minister Sushil Koirala squandered an opportunity to set an example for others when he died in February. 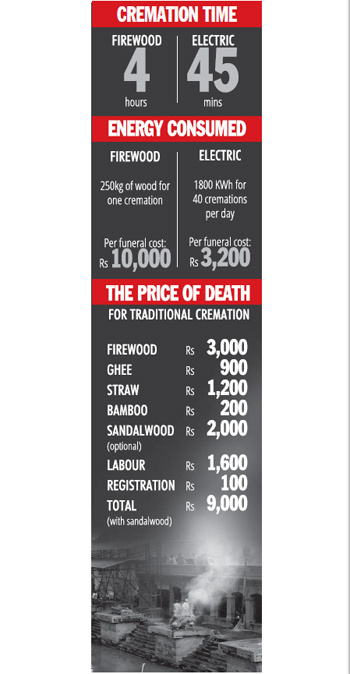 While a traditional cremation can cost Rs 10,000-50,000, an electric cremation costs only Rs 3,200. In addition to cost savings, an electric funeral is less time-consuming and takes only 45 minutes compared to four hours for a traditional cremation. The electric furnace is also environment-friendly, since 250 kg of logs are needed for each pyre and half-burnt remains of the dead are often dumped into the Bagmati. Yadab Pradhan, a mourner at the crematorium this week said: “When more people come forward to try this, society will accept electronic cremation.” Keeping cultural sensitivities in mind, the trust built the crematorium south of Pashupati and along the banks of the holy Bagmati River as it is believed that anyone who dies or is cremated at Pasupati bypasses purgatory and goes directly to heaven. 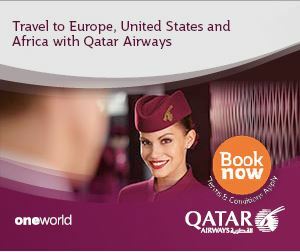 Along with the cultural, operators were also wary of logistical issues. This is why the crematorium is equipped with a morgue that has the capacity to store up to 26 bodies per week. This is useful when funerals cannot be held immediately, for example, when family members living abroad need time to travel back. Currently, the crematorium works on a first-come-first-serve basis, which can result in long waiting times. Pradhan said his family had to wait three hours for their turn. The trust is now working to allocate timeslots that will save relatives waiting time, and prove that the electric cremation has an advantage over the traditional method. The facility performs an average of 13 cremations each day, which is half the number in the traditional ghats. But families may well turn back to funeral pyres if they have to wait just as long. The crematorium has three furnaces, of which only two are currently operational. A new Golden Age for superhero movies?